You must be a member of the São Paulo Hang Outs Group to attend this activity. Would you like to join this group? 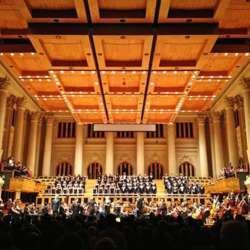 OSESP (Orquestra sinfônica do estado de São Paulo) & Choir will perform Beethoven Symphony 9.